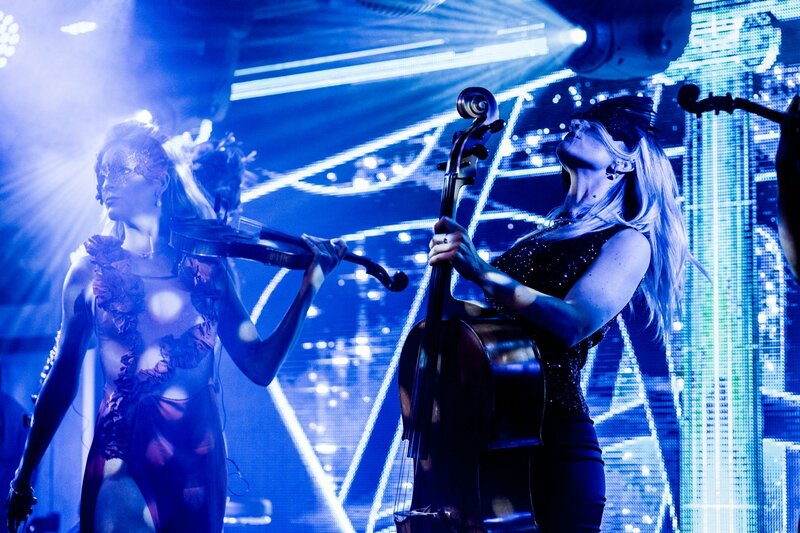 Signed to Universal Music, The Masques are an all female classical-crossover group incorporating the Venetian Masquerade Ball into the twenty-first century. 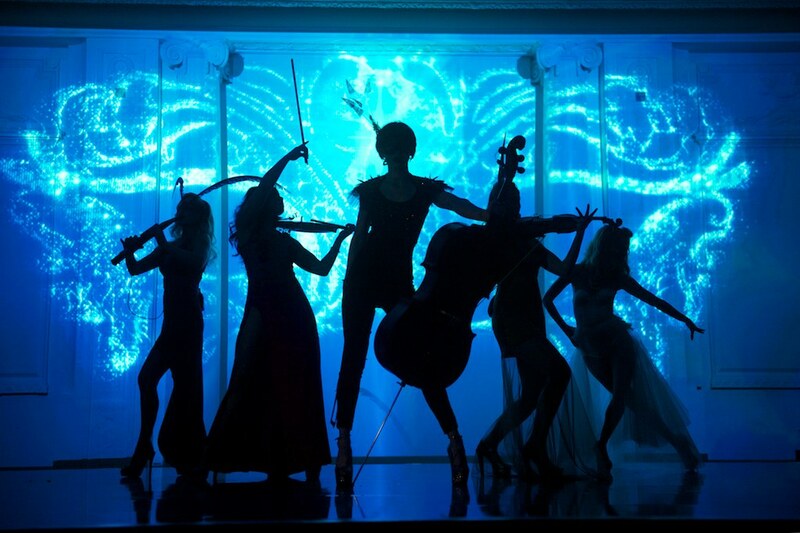 Consisting of four of the finest classical musicians and a world-class vocalist, The Masques produce a unique audio and visual spectacle, combining exhilarating classical music with contemporary choreography. 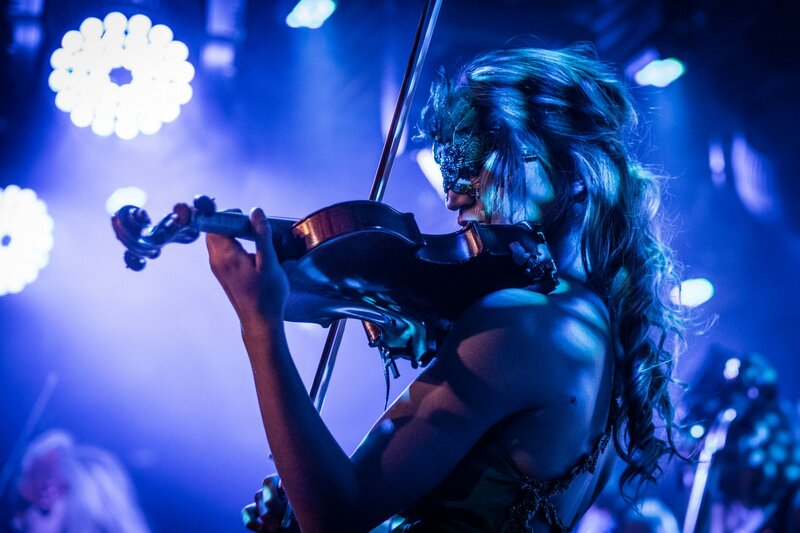 The Masques are an ideal choice for a headline act or a themed ball, having performed in the past at Grosvenor House, One Mayfair, and for the turning on of the Regents Street Christmas lights sponsored by Classic FM. 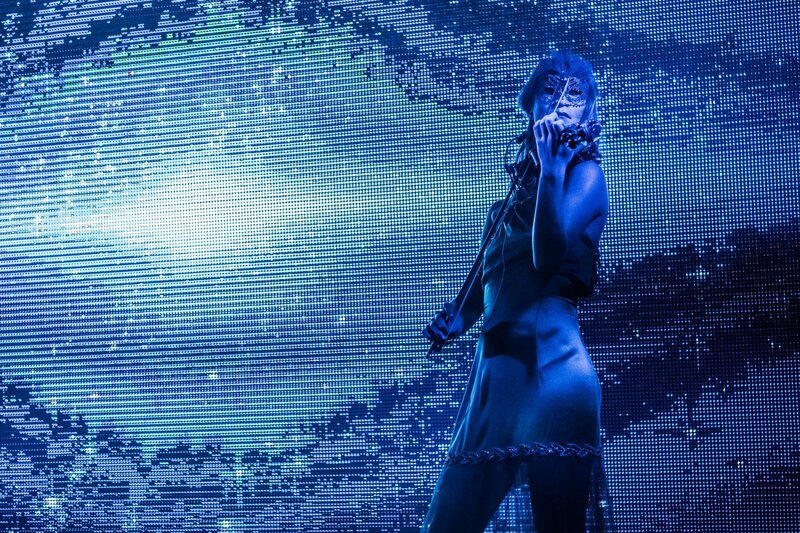 Additionally, they have performed internationally at the Venice Carnival, St Petersburg and in The Emirates Palace in Abu Dhabi.